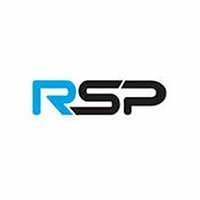 The RSP Aheadset spacer is smooth and accurately shaped - as a headset spacer should be. Fits an inch and an eighth unthreaded fork steerers, just beneath the stem. Only 5g - based upon weighing a 5mm RSP Headset Spacer at Bike Co-op HQ in September 2014.